When it comes to caring for your commercial carpet cleaning most people do little more than vacuum their carpets, once a week if they’re lucky, and blot up the odd spillage. However, it’s this lack of care which can lead to harmful and potentially expensive consequences for your carpet. 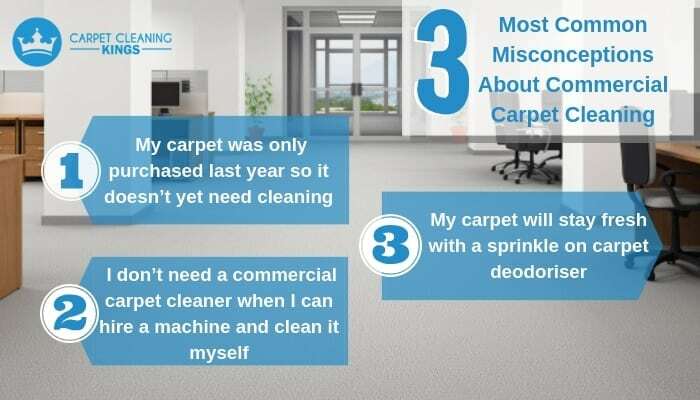 To help maintain the appearance and longevity of your carpet we’ve put together 3 of the most common misconceptions about commercial carpet cleaning. One of the most common misconceptions in the commercial carpet cleaning industry is that your carpet doesn’t need cleaning until it looks dirty. Big mistake! Unfortunately by the time your carpet starts to show the effects of dirt and grime, the harm has already been done. 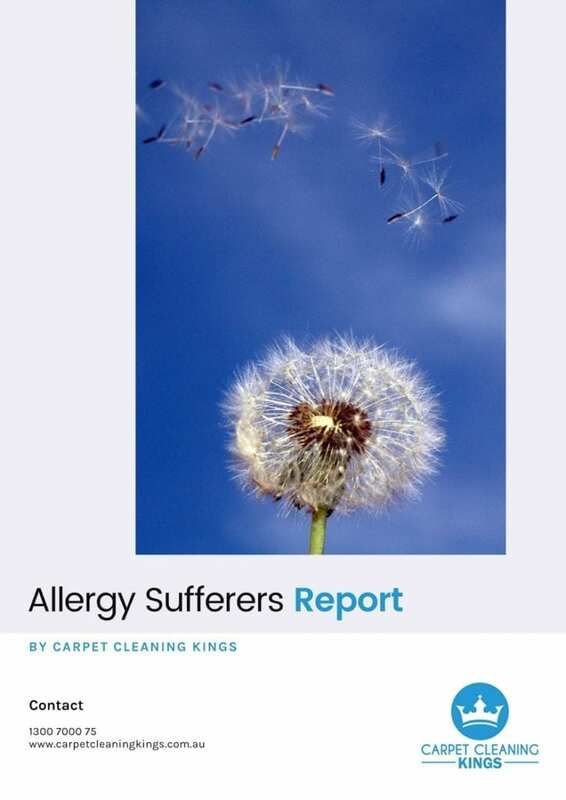 People bring in microscopic pieces of dirt on the bottom of their shoes which get caught on your carpet, and the constant walking over only services to grind these pieces of dirt into the fibres of your carpet, causing them to break down. Over time this movement adds up and your carpet looks flat and grimy. These days most people can head off to their local home improvement store and hire a carpet cleaning machine. Although this seems a quick and cheap alternative to hiring a professional carpet cleaner, it can do some serious damage to your carpet. 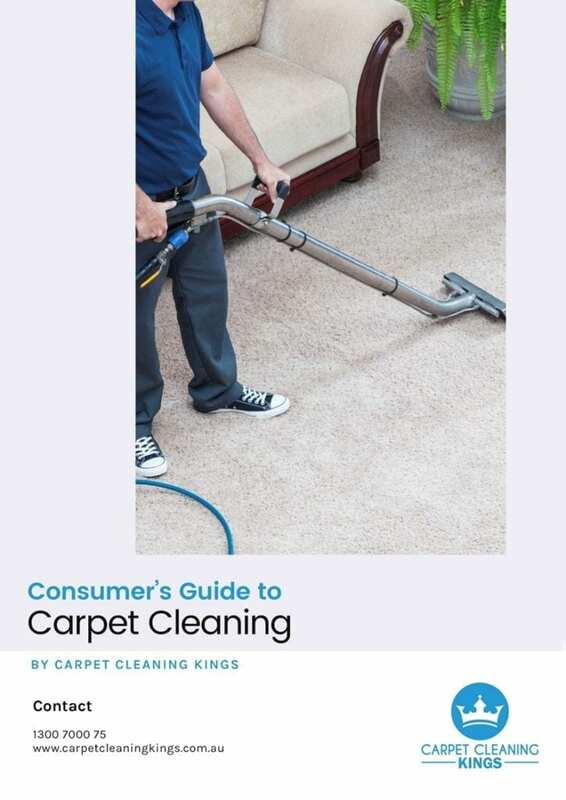 The main problem is that the machines can deliver a lot of water into your carpet but unfortunately they don’t have sufficient power to extract it, with the result that your carpet is left very wet. Not only does it take longer to dry but it makes it more susceptible to mildew or mould, and can also damage the backing of your carpet. 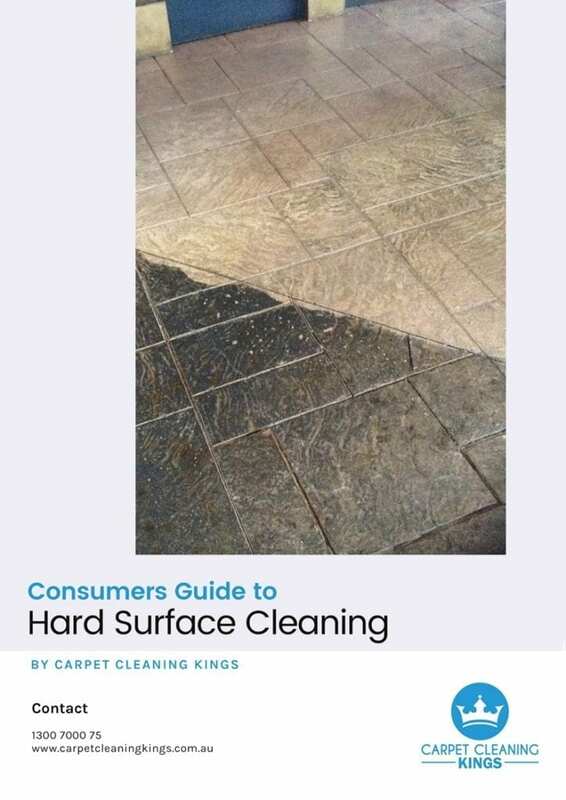 In addition to the potential damage caused by excess water, over the counter shop bought stain removers and carpet shampoos can be equally as damaging. In fact these products have been known to remove as much as 30% of the colour from carpets. Although extremely popular in many households, these sprinkle on carpet deodorisers contain talcum powder which does not dissolve in water. Consequently after several uses the talcum powder accumulates in the carpet and becomes deeply embedded. No matter how well you vacuum your carpets some of the powder will get left behind. The next time the carpet is cleaned with water, the talcum powder residue will mix with the water, dry, and leave noticeable white stains on top of your carpet. Taking care of your carpets isn’t always easy but by making sure you have them regularly cleaned by a professional commercial carpet cleaner, you’ll save on long term costs and have a clean, fresh carpet that will make a great impression on employees and visitors to the workplace. 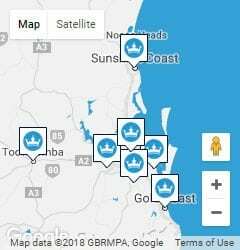 Why not speak to Carpet Cleaning Kings about regular commercial carpet cleaning and maintenance?You can call us on 1300 7000 75 or get in touch via our contact form. 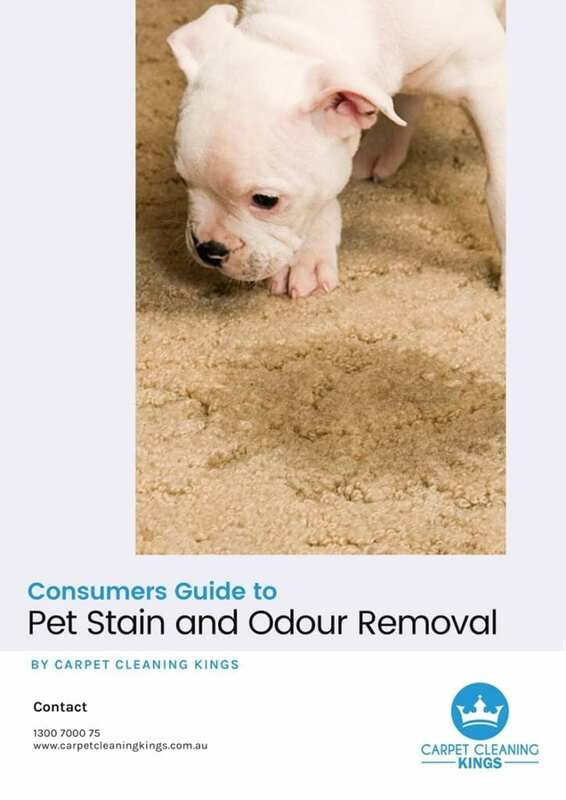 Got A Pet Odour Problem On Your Carpet – What’s The Solution?